We are growing nutrient dense food with natural and sustainable methods. 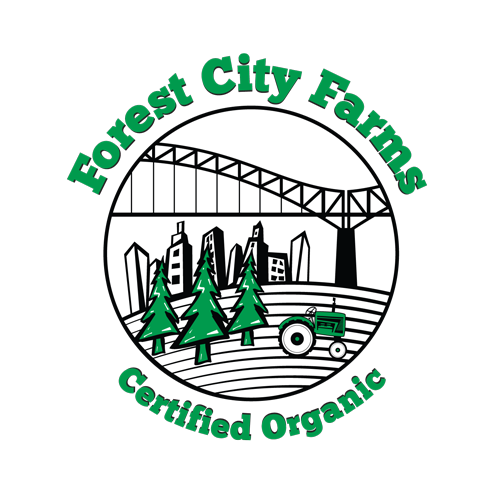 We are working towards an organic certification for our newly acquired Middletown fields. We are implementing bio-dynamic practices and we do not use any insecticides or pesticides. Below is a glimpse of some of the many varieties of food we are planting this season. Check out our blog, GrowEatSmile.com for great recipes to use with our food.